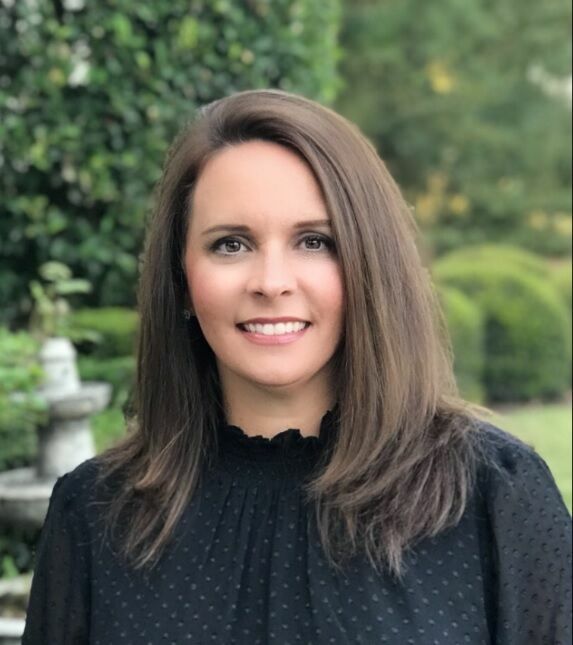 Lora Cardaropoli is a Principal with Living Down South and serves Gwinnett, Jackson, Hall, and Forsyth Counties in North Georgia as well Lake Lanier. Previously, Lora delivered results serving North Georgia clients who required market expertise, responsiveness, and competency in listing and selling their homes. When not practicing real estate, Lora and her husband of 27 years love spending time with family and catching up with their 3 adult children and one grandchild. During her free time Lora can be found decorating for friends and family, reading a good book, traveling, and refinishing furniture. Special note: Living Down South thanks Lora’s husband for his service to our Country as a United States Marine. We had the best home buying experience when Lora was our agent!! She took every vision, concern, unique request we had and worked hard to find the perfect house for our family. She is very professional and knows the market extremely well. She is very informative with all the business details that we were unsure about. She treated us like family and gave us advice that was extremely helpful!! We recommend Lora to everyone buying or selling a home!! We first started working with Lora Cardaropoli when we decided to put our home up for sale. She worked with us closely as we prepared our home and she followed through every step of the way until closing day. We chose Lora as our agent again as we were in the market for a new home. Once again, she went the extra mile in helping us find our new home. She’s very knowledgeable in her field, answered every question we had , put our minds as ease many times, and we felt as though it was just as important to her as it was for us to find our forever home.